The students of this years RYS Team WP are from Sweden and Chalmers University of Technology. 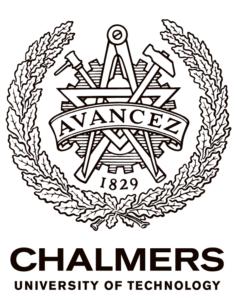 With a history that dates back to 1829 Chalmers is a well established university with focus on education in technology, natural science, architecture and maritime. To find out more about Chalmers, check out the webpage and read about the education and the student union and what an important role the union plays within the school.